Microwave ovens are of great use.Their operation is pretty simple: just put the food in, press the button to re-heat it, and take it out in a couple of minutes. But when the unit starts acting up, it can throw a wrench into your cooking process. If your appliance has become troublesome,the best microwave repair Barrie specialists are ready to help you. Just contact us and we will set up an appointment for you. 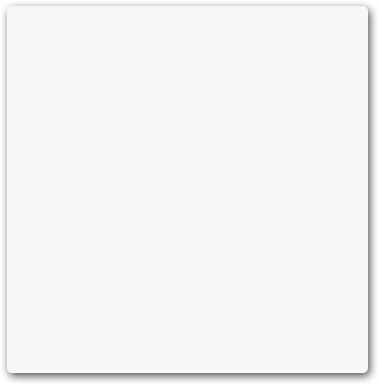 Expect nothing but a quick relief! 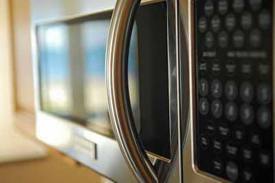 Turning to Appliance Repair Barrie is the best way to resolve any problem with your microwave. Not only do the technicians offer a top-notch service but also ensure quick turnaround times. 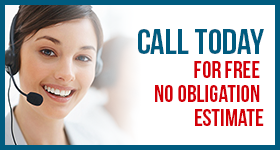 Whether you need a built-in, counter top or over-the-range microwave repair, the solution is only a phone call away. Expert techs are available for same or next day appointments throughout the Barrie area in Ontario. The techs will show up on time, quickly troubleshoot the unit and give you a free estimate of the total repair cost. Once you approve it,they willgo above and beyond to complete the job to your full satisfaction. As the prices are affordable, your Barrie microwave repair will cost you a fraction of the cost of a brand new unit. Not only do the experts repair appliances but also extend their lifetime with regular maintenance. By scheduling routine microwave service,you’ll get a peace of mind knowing your unit is running well at all times. We strive to become your go-to company for any service you may need.Whatever your needs are, we will work thoroughly to earn your trust.So drop us a call today and get an excellent result coupled with a smooth and stress-free experience!